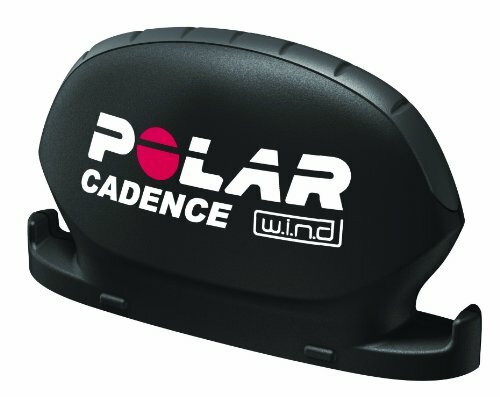 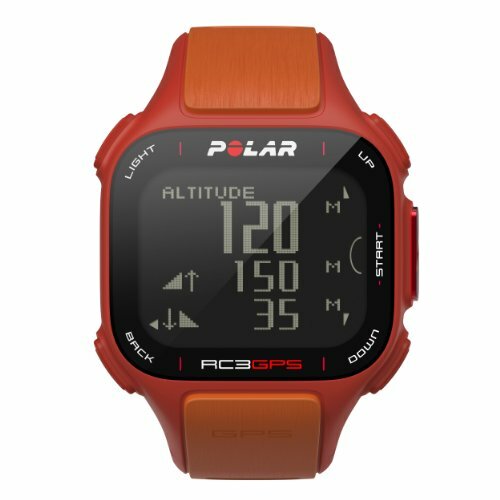 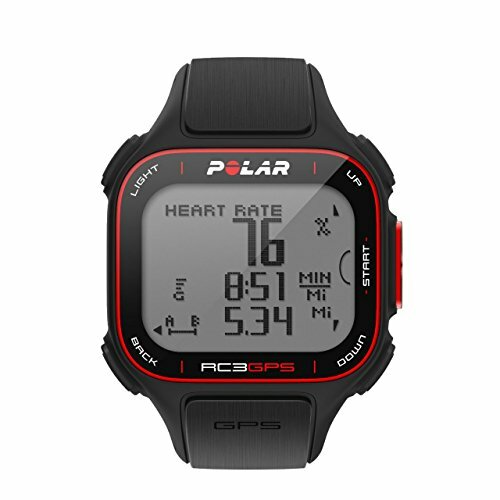 New wireless Polar speed sensor W.I.N.D.. and cadence sensor W.I.N.D.. provide highly consistent and accurate speed and cadence measurement. 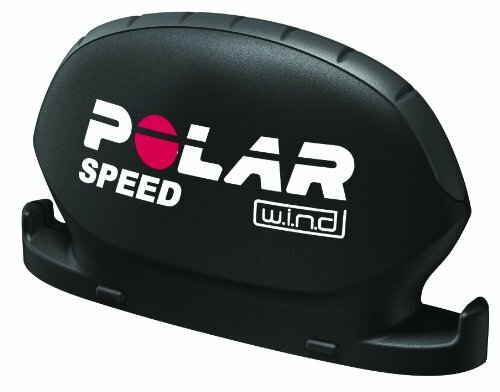 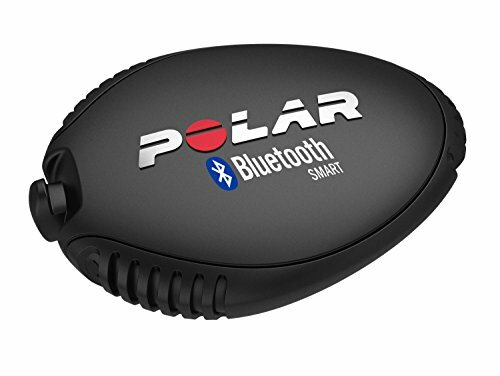 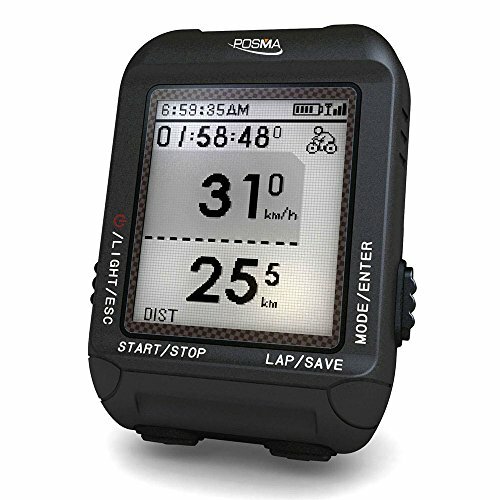 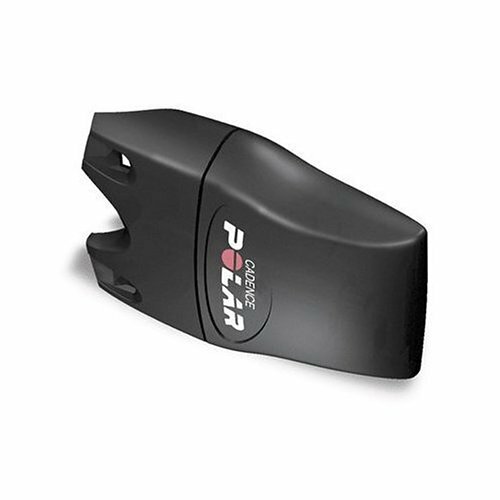 A Polar accessory that measures the speed at which you turn the cranks of your bicycle (i.e. 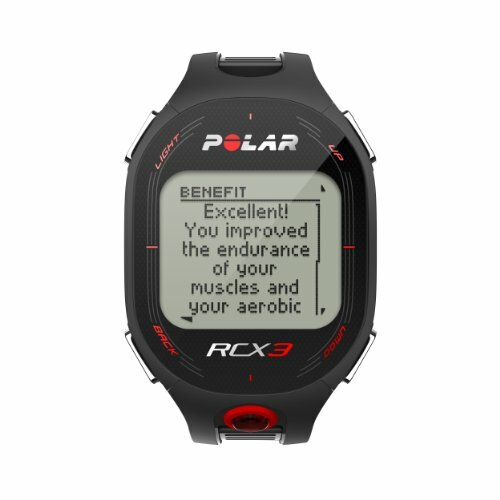 cadence), measured in revolutions per minute (rpm). 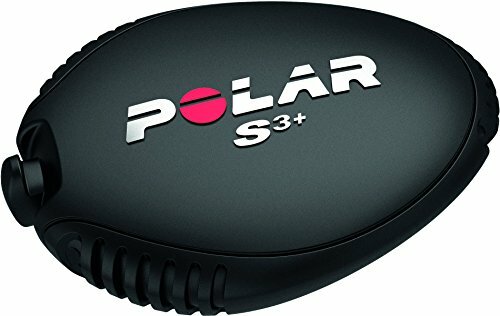 The s3+ stride sensor comes with a new, firm shoe attachment which guarantees accurate speed and distance measurement. 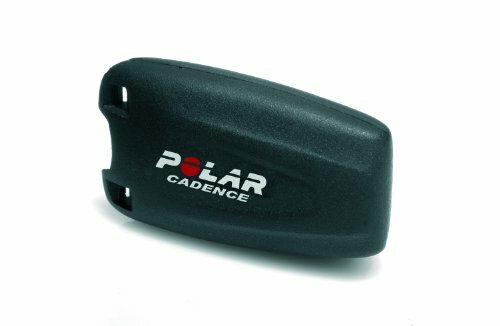 This small and lightweight sensor measures each stride you take, helping you to analyze the effectiveness and efficiency of your run.